Bring the power of Salesforce to the whole business with the Lightning Platform. Lightning Platform makes it easy to transform complex processes into apps. Drive productivity for every part of your business with Process Builder's point-and-click workflow and process tools. Learn how IT can safely and securely empower business with the Lightning Platform. 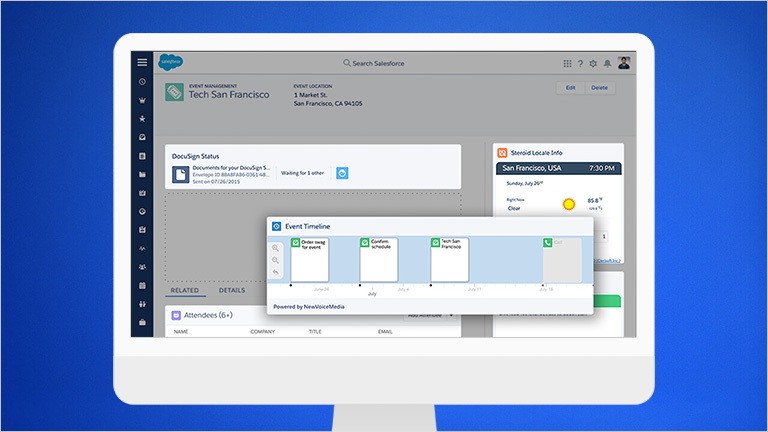 Salesforce Lightning Platform delivers a modern, unified platform that lets anyone to quickly prototype, iterate, and customise their experience, or build and deploy a component. With the power of Salesforce driving your business process automation solutions, your company can revolutionise the way it reaches customers for optimal success. Salesforce isn’t just software. It’s software in the cloud designed to continually meet your platform needs, supercharge productivity, and boost bottom lines. 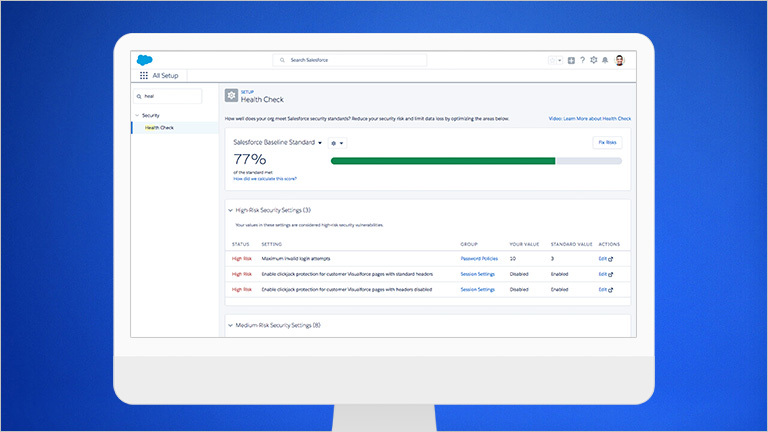 Learn more about how to use Salesforce to create apps, and how to build them faster using Lightning. Enterprise Mobility Management: The Salesforce Platform provides everything you need for enterprise mobility management.